Magzter will help with missing sale. Earnings from Magzter can be redeemed as vouchers or in Bank account. 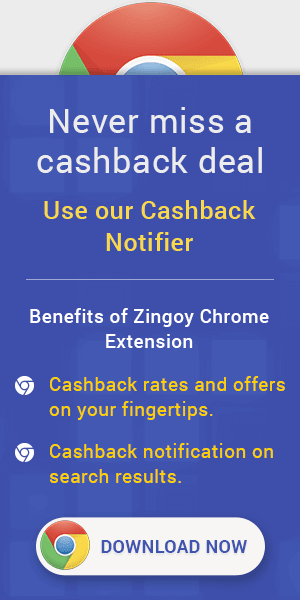 In case of wallet/other offers on Magzter, the cashback will not be validated.